In April 2018, aquila biolabs has officially launched its LIS Software for the wireless control and monitoring your feeding experiments with LIS. The software is used together with wireless communication accessories (LIS Coordinator) and both together allow you to monitor and control all of your LIS drives wirelessly. 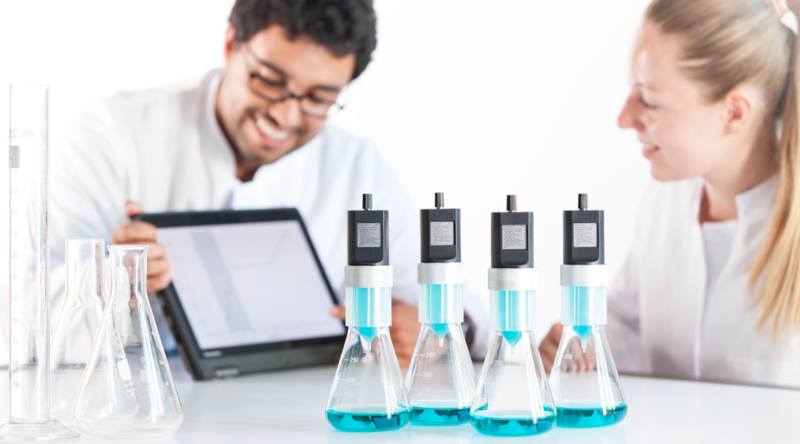 Simply connect the LIS Coordinator to your computer via USB and start the software: You can now create, control, monitor and archive your experiments wirelessly. Additionally, the software includes a Feeding Profile Generator to quickly create your individual feeding profile. Lastly, you can easily upload individual Feeding Parameters that allow you to fine tune the accuracy of LIS for different substances (e.g. the feeding of Methanol). The LIS Software is compatible with all LIS drives allowing already exisiting customers to easily upgrade their systems. If you are interested in the LIS Software, please contact us or check out more information here.